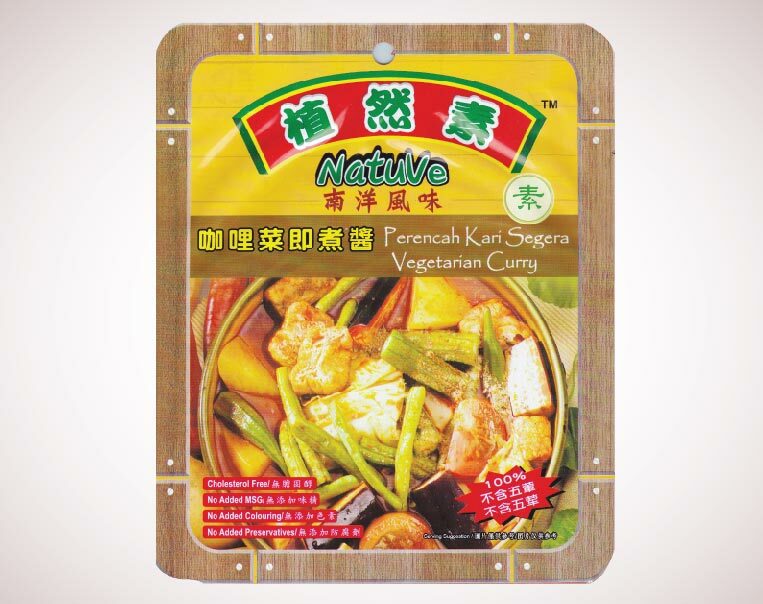 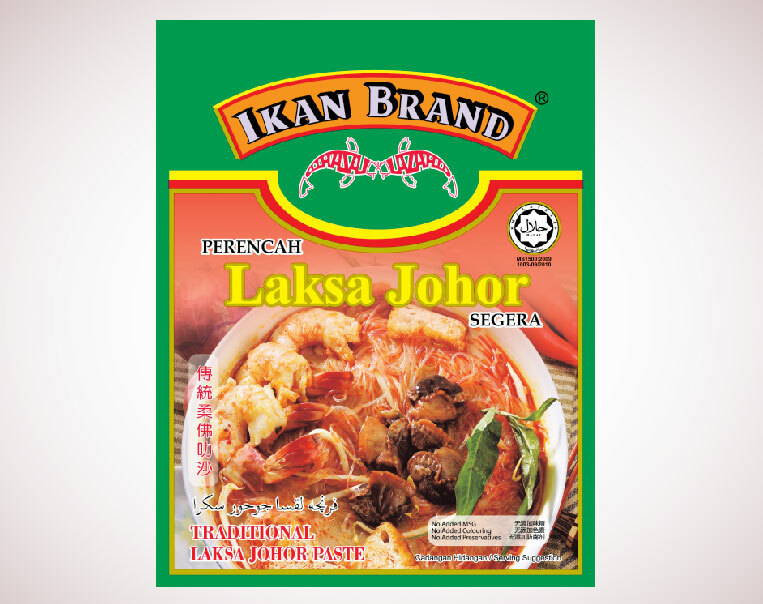 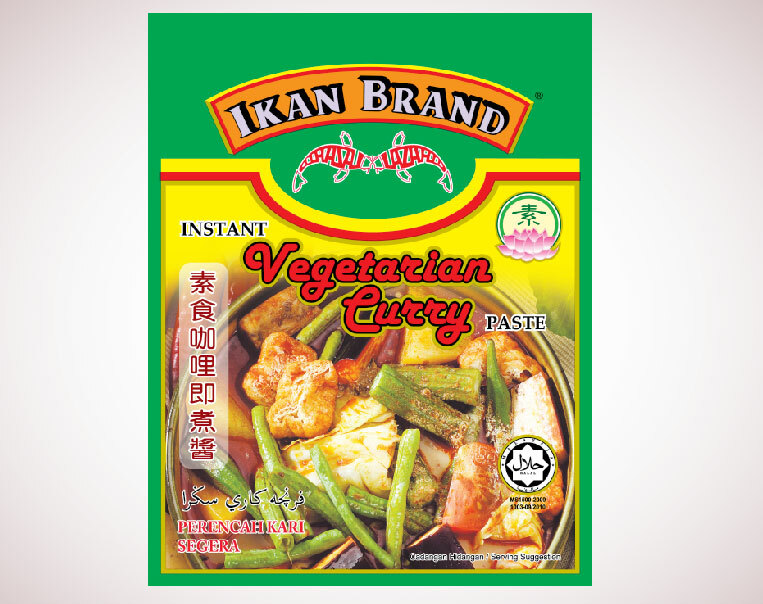 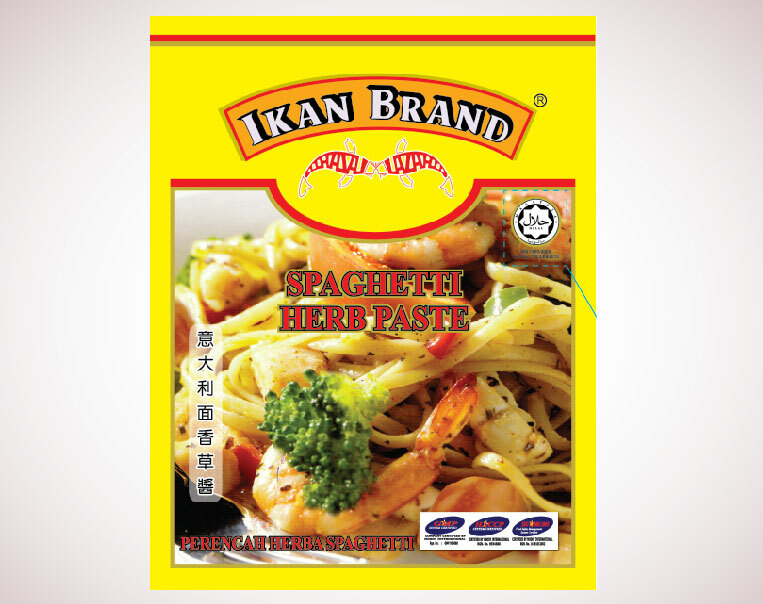 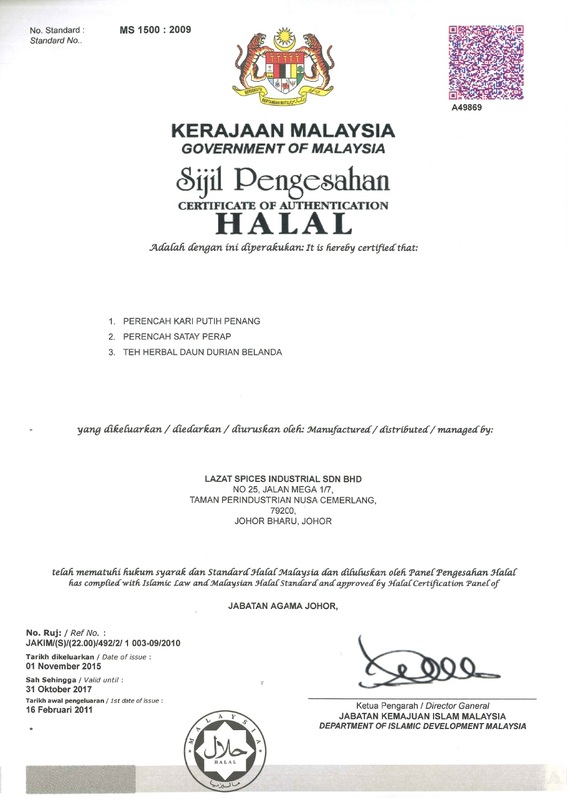 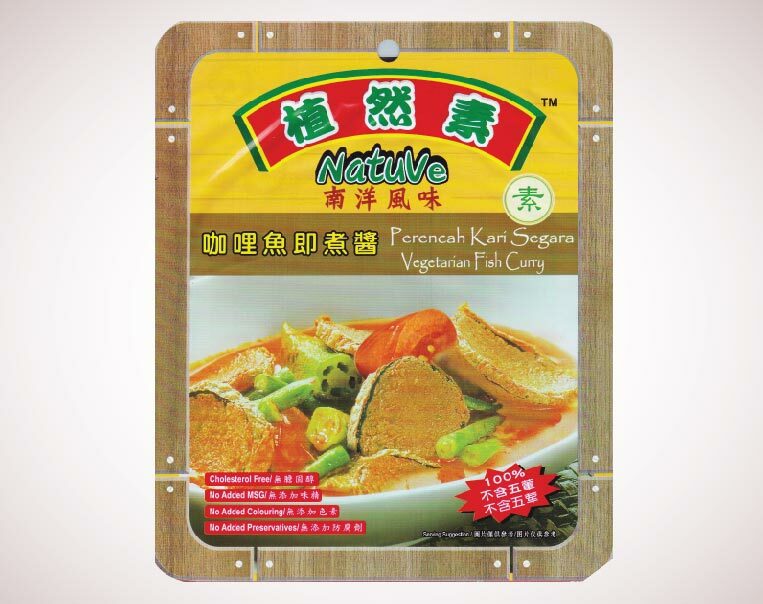 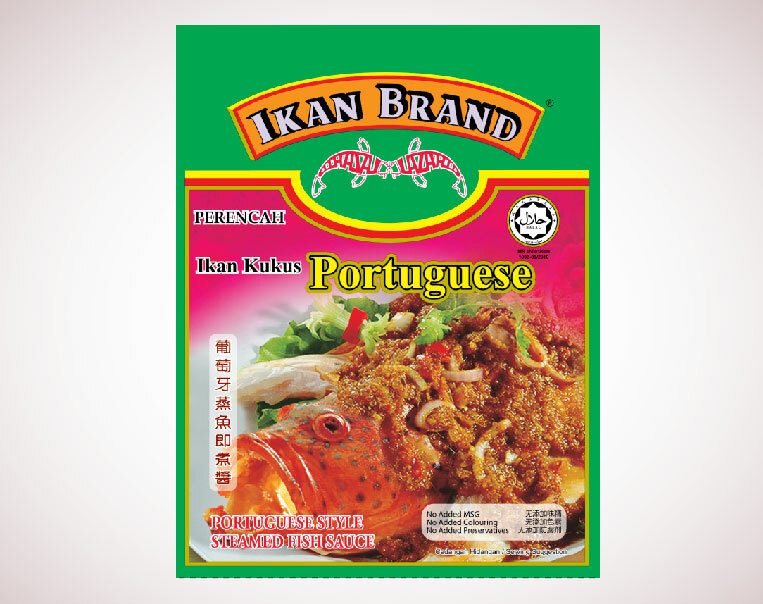 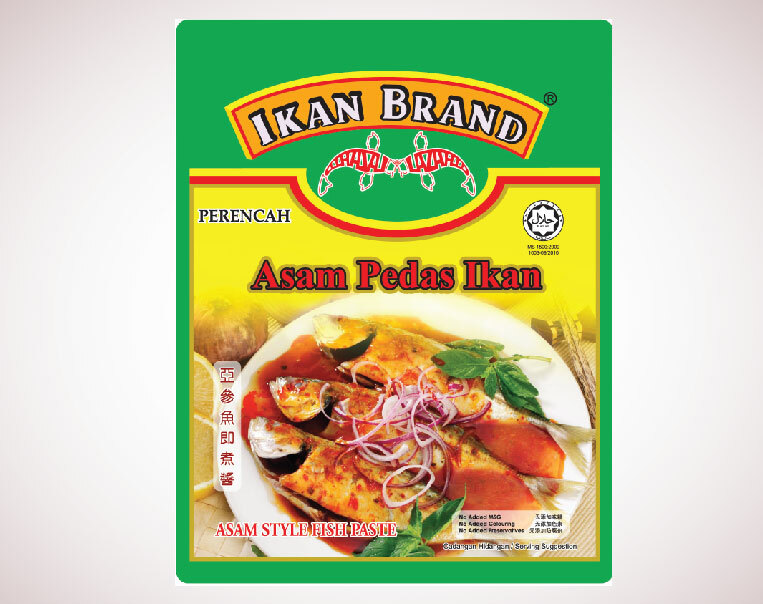 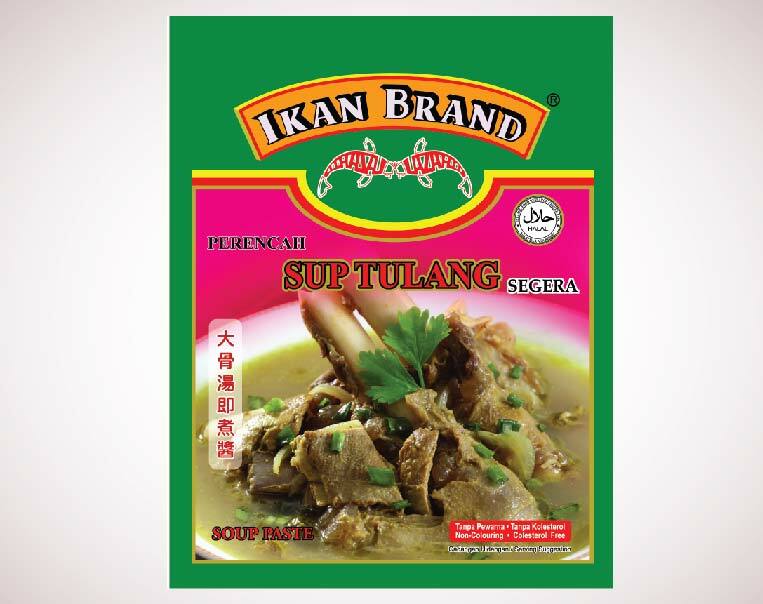 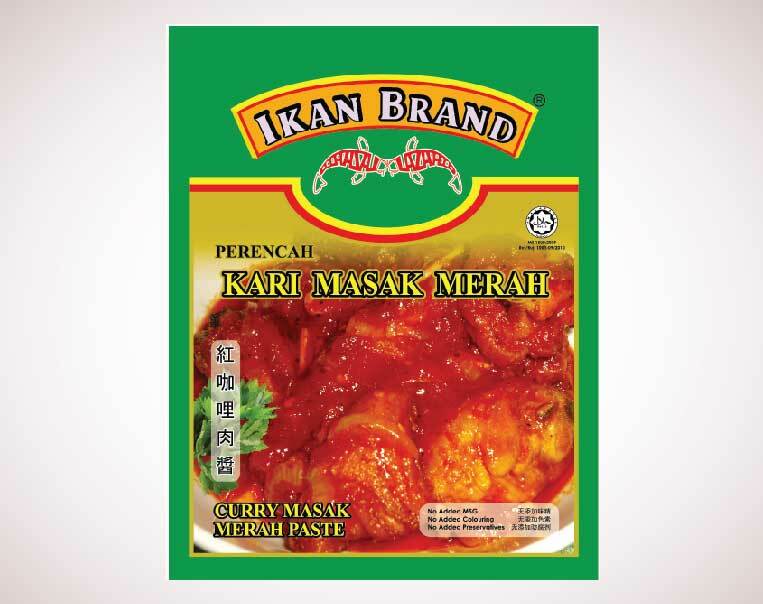 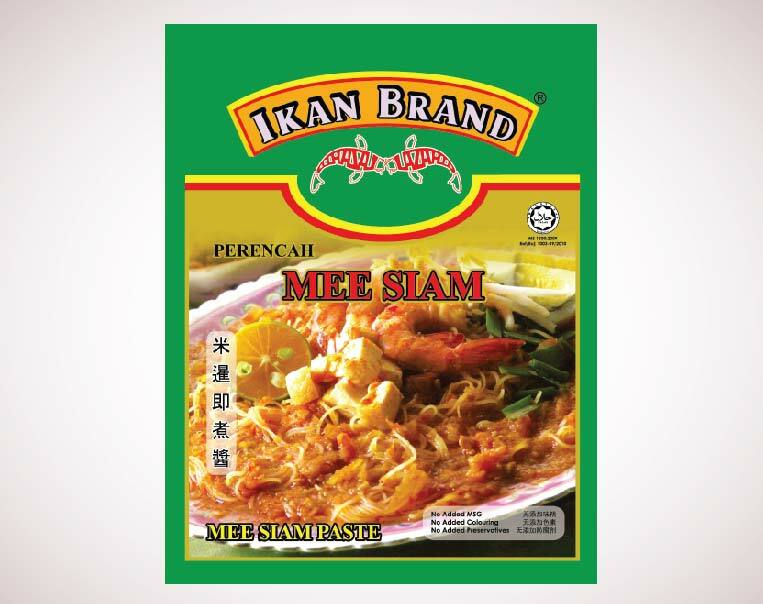 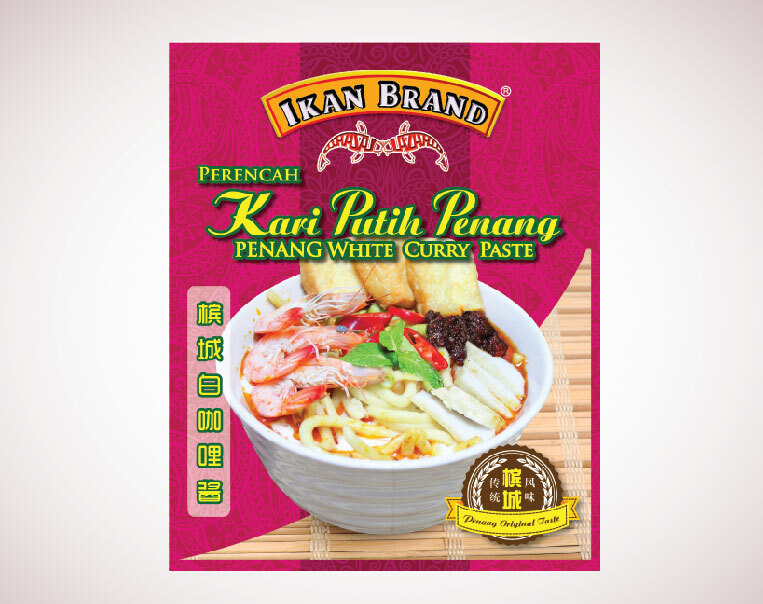 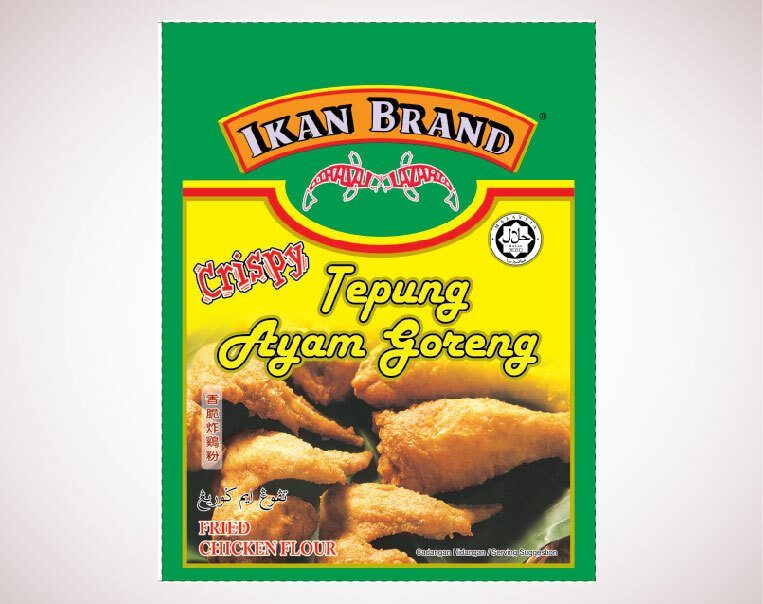 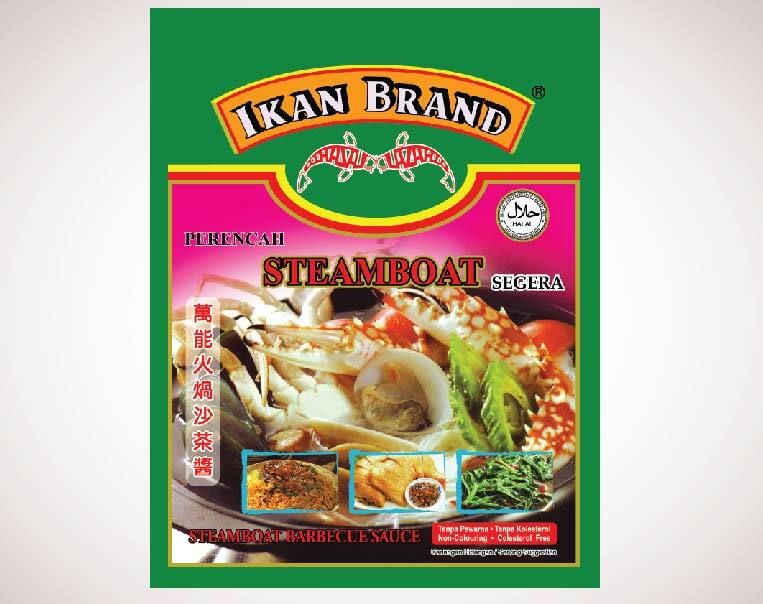 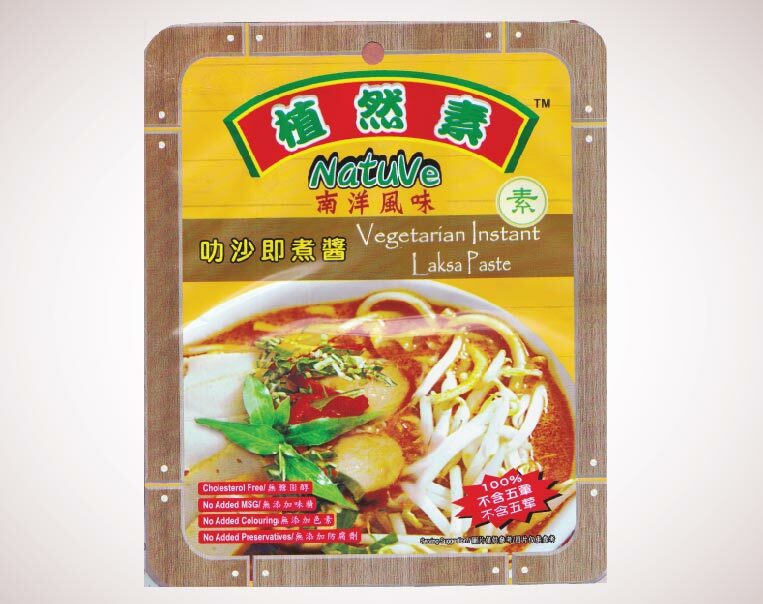 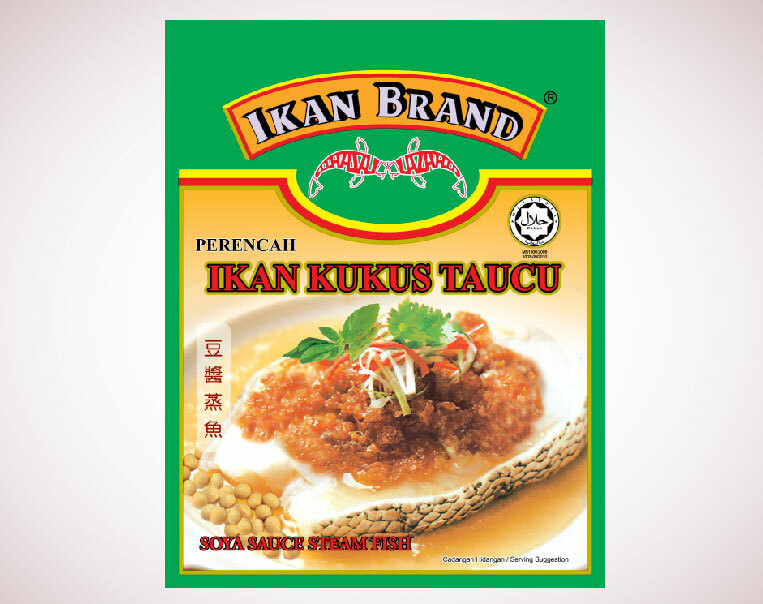 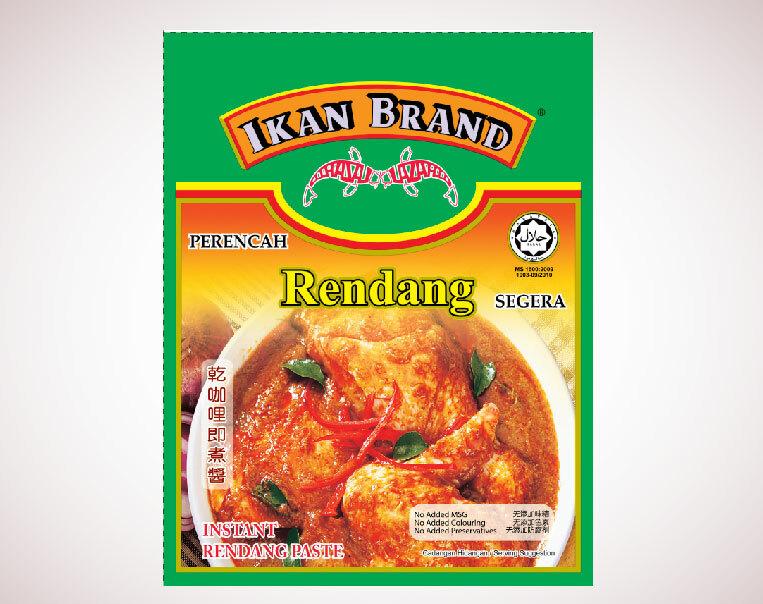 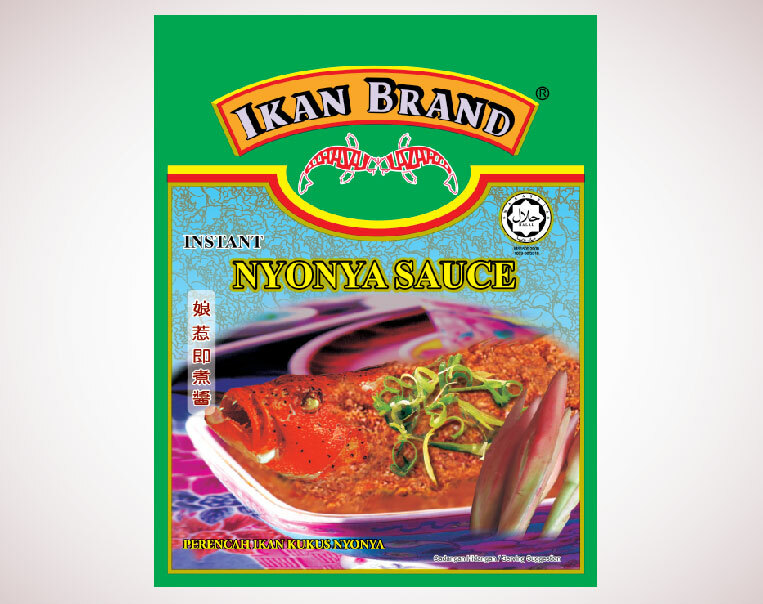 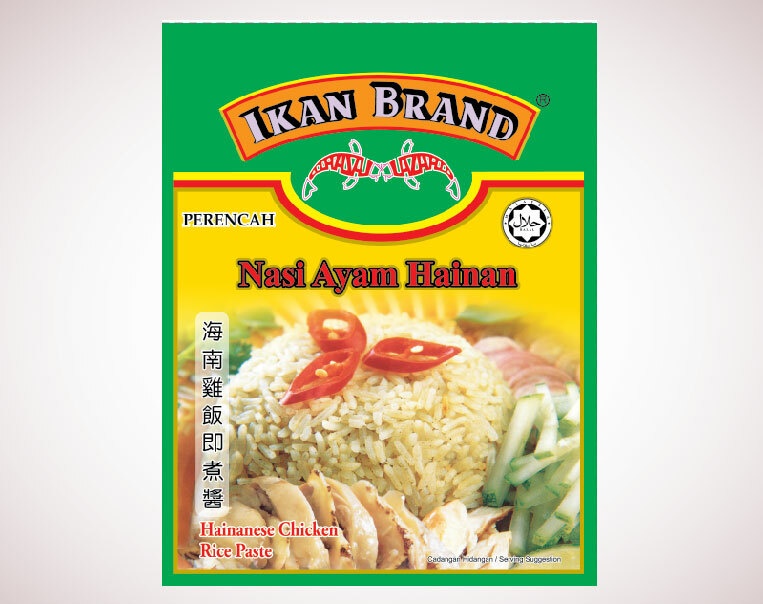 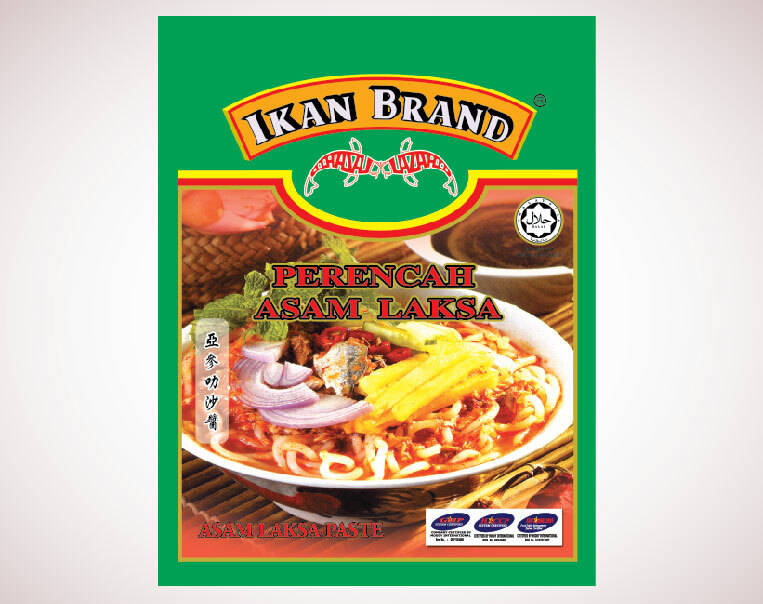 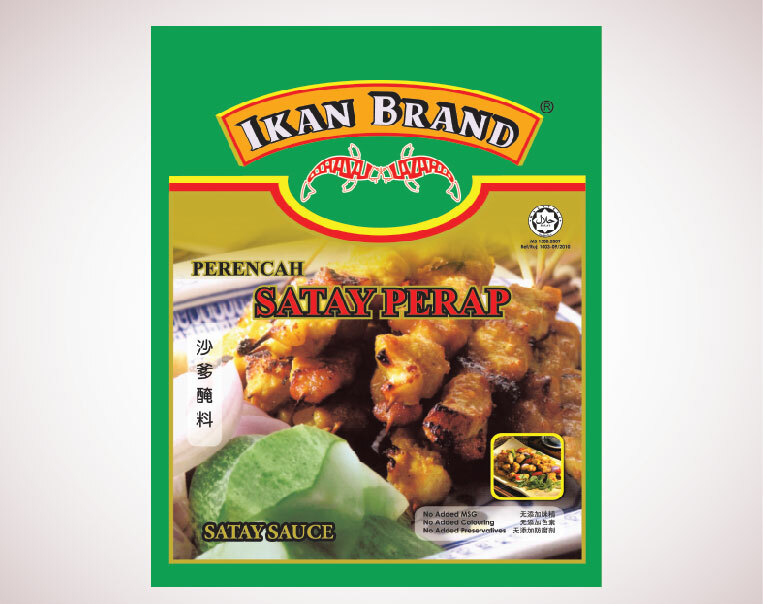 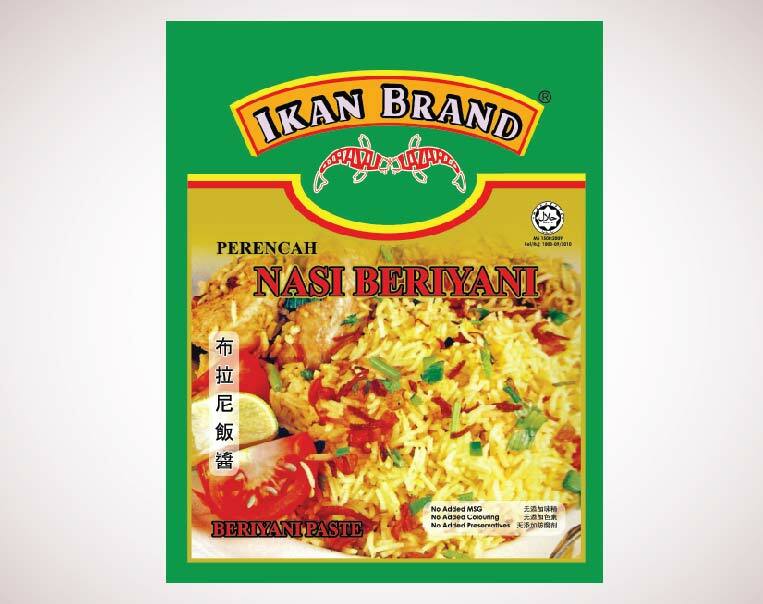 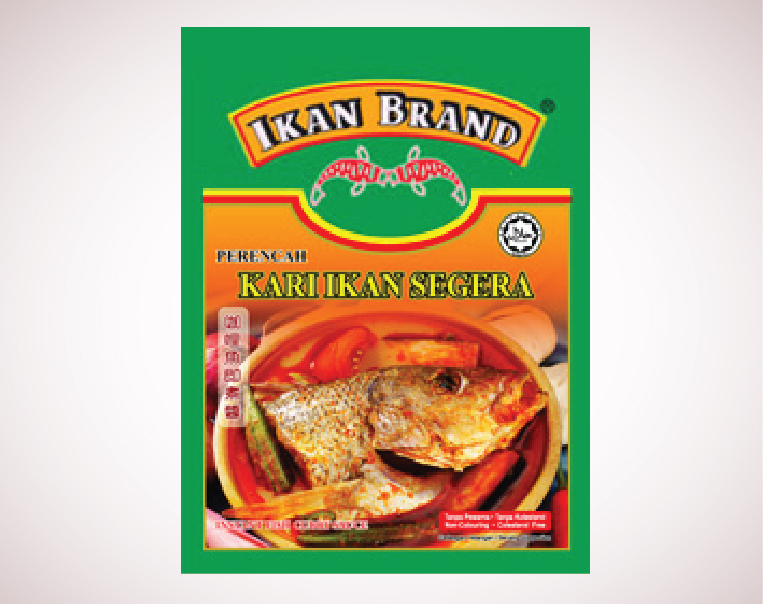 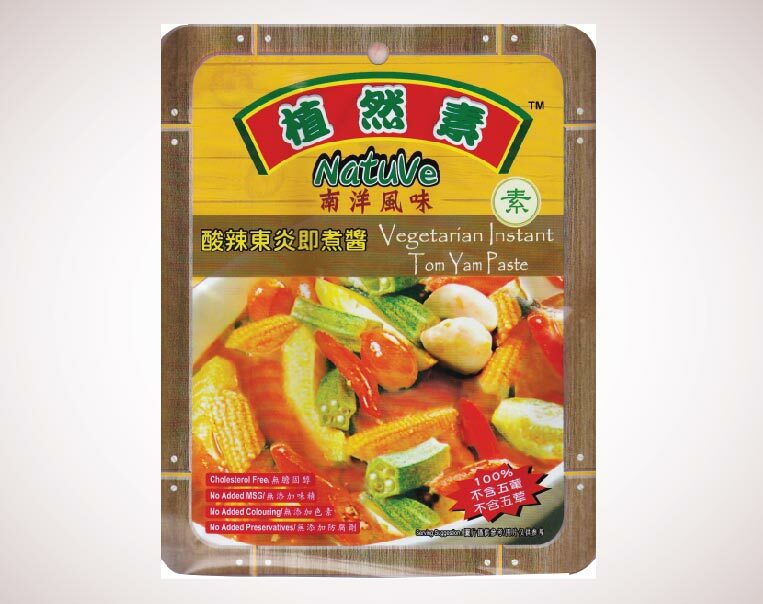 Sri Lazat Food has always emphasis on quality and hygiene in our products. 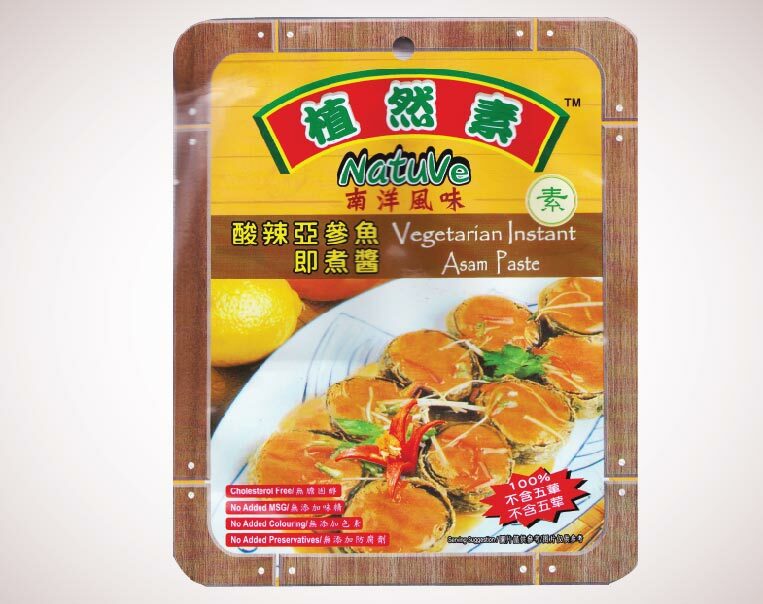 We strongly believe that our valued customers would satisfy with our products. 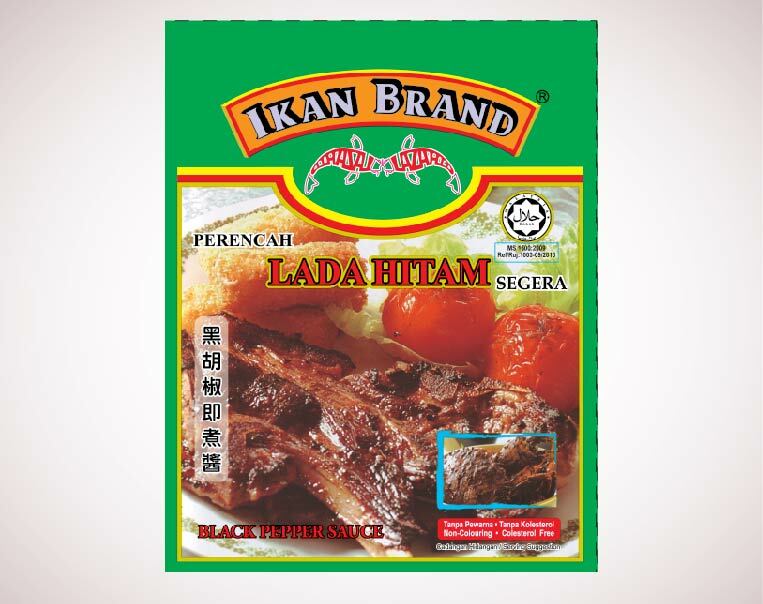 Besides, we are committed to bring high quality products to our customers.